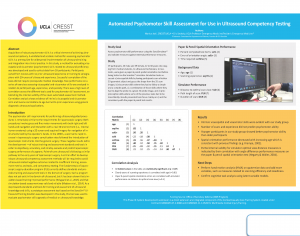 This study out of the UCLA National Center for Research on Evaluation Standards, and Student Testing (CRESST), a method for evaluating visuospatial and visuomotor (psychomotor) skills related to ultrasound proficiency was developed and used to collect data from participants. 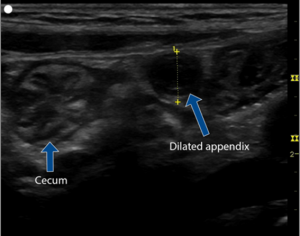 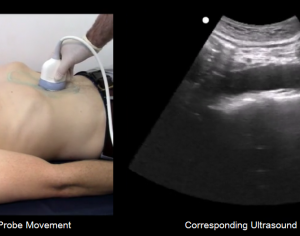 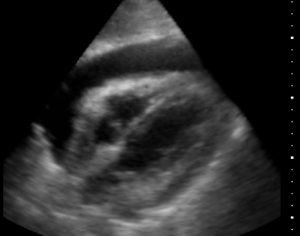 SONOSIM SUMMARY: The Cardiac Limited Ultrasound Examination (CLUE) is a rapid look for specific cardiovascular ultrasound “signs” to augment conventional bedside assessment. 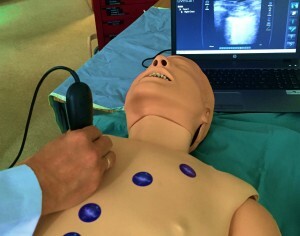 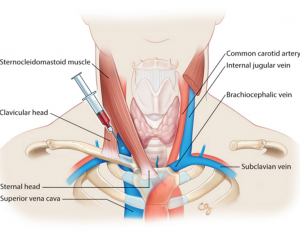 SONOSIM SUMMARY: This study evaluates medical students’ receptiveness and perception of integrating ultrasound training into their gross anatomy curriculum.